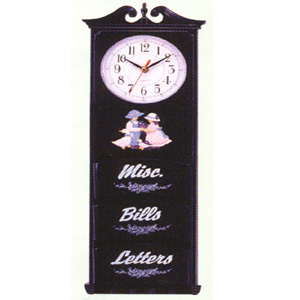 Letter Rack With Clock. Beautiful Design. Available In Color Black, Light Blue, And White. 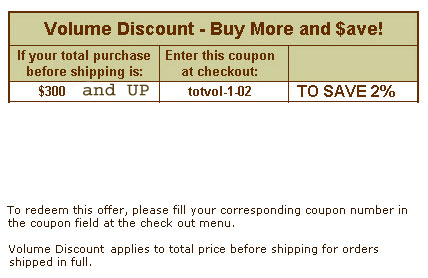 The Best Way To Organize Your Mail In: Bills, Letters, And Miscellaneous. It Also Has Four Hooks To Hang Your Keys.